We are Anthony and Luis Ingram-Westover and we are addicted to traveling! I (Anthony) work as a computer programmer and travel agent and Luis is a Meteorologist with the National Weather Service. We met at Valparaiso University, in Valparaiso, Indiana and quickly bonded, mostly planning trips around the greater Chicago area since it was convenient and easy for two college students to afford. We traveled to Buffalo, New York via Toronto and Niagara Falls in 2012 and were married on June 26th. That was the first of what would become very, very many trips across the United States, North America, and eventually the rest of the world. We both grew up in military families and as a result were able to move all around the world. Between our families we grew up in Michigan, Texas, New Jersey, Virginia, North Carolina, Wyoming, Germany, and the Philippines. Luis had already visited all 50 states by the time we met, while my experiences had been exclusive to the center and eastern United States, so many of our first trips focused on expanding my horizons across the United States. We made the three day drive from Chicago to Seattle and made a number of pit stops, including Olympic and Yellowstone National Parks. 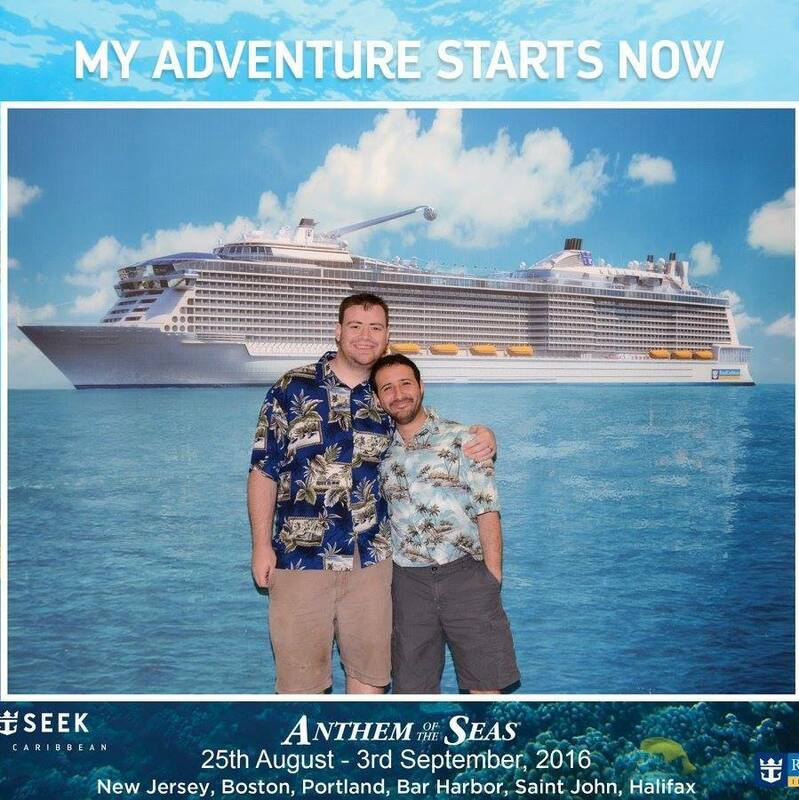 Then, in 2014, we planned our first cruise; a 7 night Southern Caribbean cruise leaving from San Juan, Puerto Rico. To this day, cruises are our primary vacation addiction. Since that first foray into the beautiful waters of the world we have taken 4 more cruises and already have three more booked, but as two working adults both time and money are at a premium. With that in mind, vacation planning and budgeting became a top priority and I started to get involved in the points and miles game, primarily using Cruise Critic and The Points Guy as my go to references. This blog is created as a way to share our vacations with you, but also to share the process we go through when planning an adventure. Hopefully you will find some good advice and tips to help you plan your next adventure, and to make the most out of your time and money when exploring the world. If you are ready to start planning your next adventure, contact our travel specialists today. Remember, don’t just take a trip, have an adventure.